I'm more of a Playstation kind of guy but with all the consoles going for an upgrade I'm pretty sure Microsoft and Sony will want more people to use their latest and greatest gaming box. As we haven't seen what the actual Playstation 4 looks like and what it really does, it's nice to see Microsoft being brave and be the one to show off their next generation console. 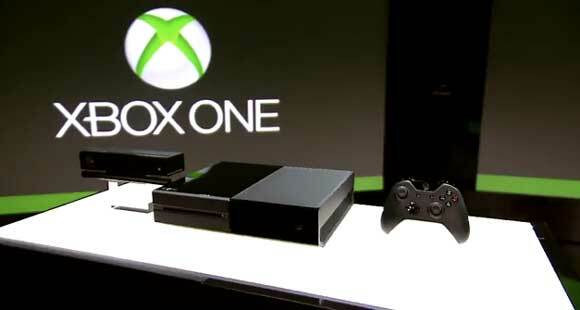 The Xbox One's got a ton of features to make your TV smarter aside from just being a gaming console. I'm not sure what that means for us here in the Philippines but far as I'm concerned I just want cool games to go with it. I was about to buy a Xbox 360 with Kinect a couple weeks ago and I'm glad I held on to my cash since prices would probably go down once the Xbox One becomes available to us mere mortals. No details on price and actual release date yet so for now just go ahead and watch the trailer after the break.